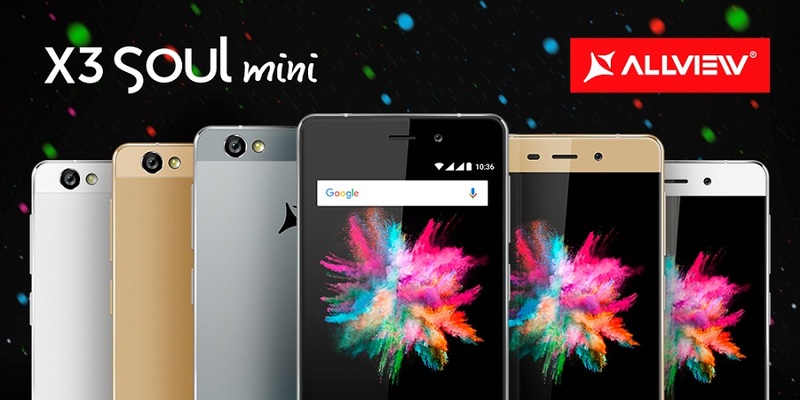 Allview X3 Soul Mini smartphone goes official in Romania and other European countries as an unlocked handset. A couple of days back company published the teaser of X3 Soul Mini and now the device is now official as the flagship handset. 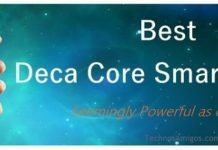 Coming out with elegant premium design and impressive specifications right up with 64 bit Octa core processor coupled with 3 Gigs of RAM and running on Android 5.1 Lollipop out of box. 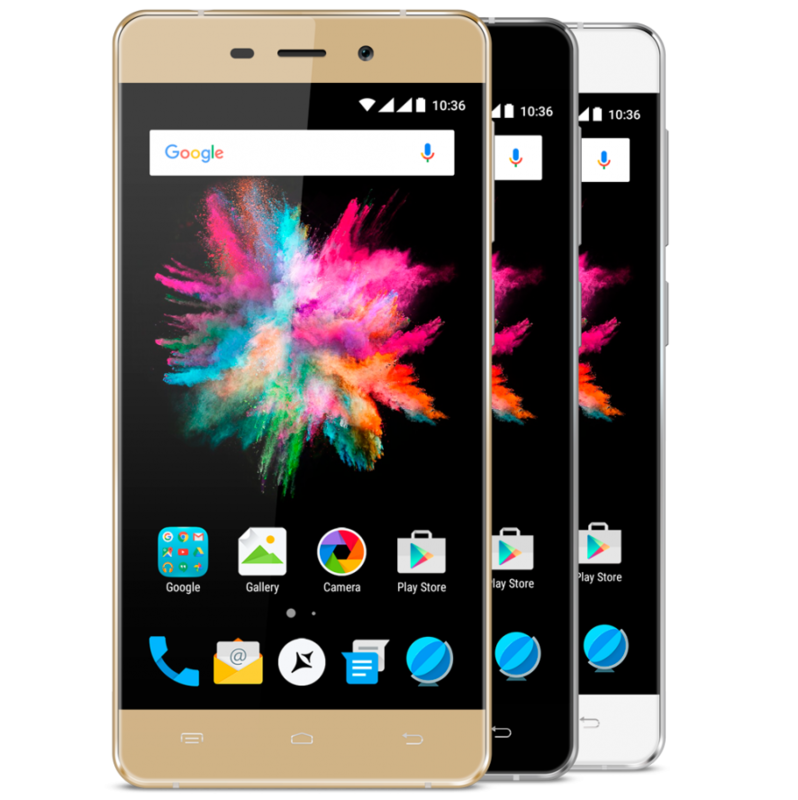 It has 5 inch touchscreen display on top providing 1280 x 720 pixels HD resolution with 2.5D glass protection on top. There is 13 mega pixel camera on the rear side with 5 mega pixel front facing snapper and it has 2350 mAh Li-ion battery with anti-theft protection. 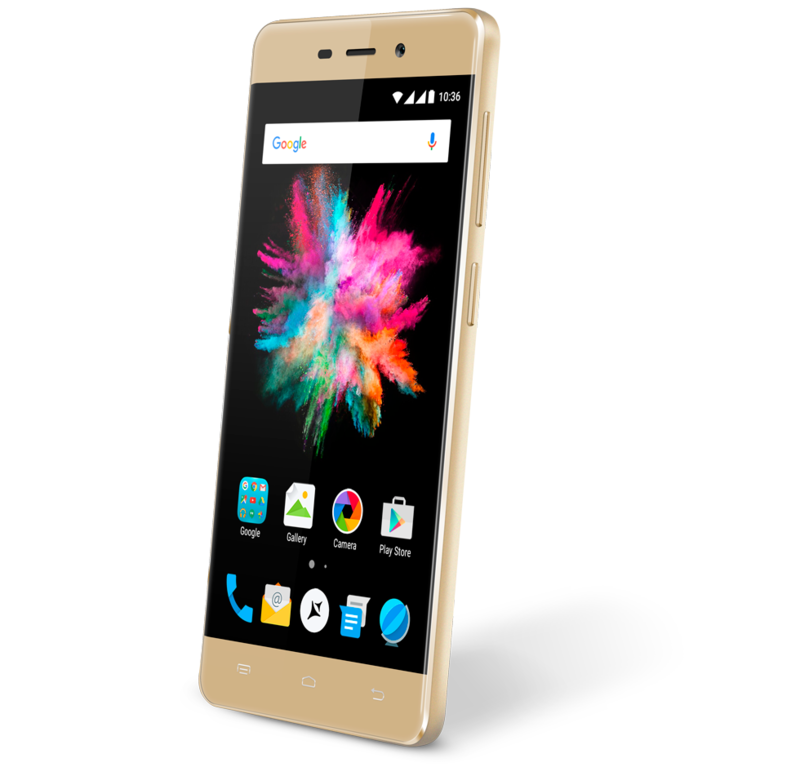 Allview X3 Soul Mini is priced at 849 Romanial Leu, which is about $206 in USD. The smartphone is currently available for pre-order with shipping date said to be 12 February.